You Are Here: Home → Testing roundup → Why Is Quality Assurance Vital to Avionics? 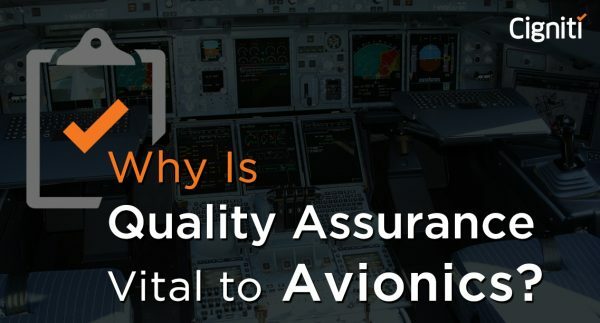 The post Why Is Quality Assurance Vital to Avionics? appeared first on Software Testing Blog by Cigniti Technologies.